The 1-2-1 Buddies scheme allows young people to access social activities within their community with the support of a trained youth worker. Activities can include cinema trips, filling up on sugar at ice cream parlours, shopping days, climbing and even a game of golf. Young people can access activities that they enjoy without a parent needing to accompany them, giving parents/ carers some much deserved respite and the young people the opportunity to socialise with their buddy and do things that other young people their age would be doing. Cost: If your Child has a Hampshire Gateway Card, the cost is £5 per hour plus activity costs and mileage. Commitment: A buddy session can last a minimum of 2 hours, and can be as often as once a week. Each young person is entitled to receive up to 25 hours of buddying time a month. Non Gateway Card Holders: If your child doesn’t have a gateway card, or if you are an organisation working with a young person who would benefit from a buddy, please get in contact to talk about the young persons needs. This is a bespoke service, where the buddy is matched to best suit the needs of the young person and the activities they want to engage in. On some occasions we run group buddy sessions, often where there is a demand by a number of young people to undertake a specific activity or event. 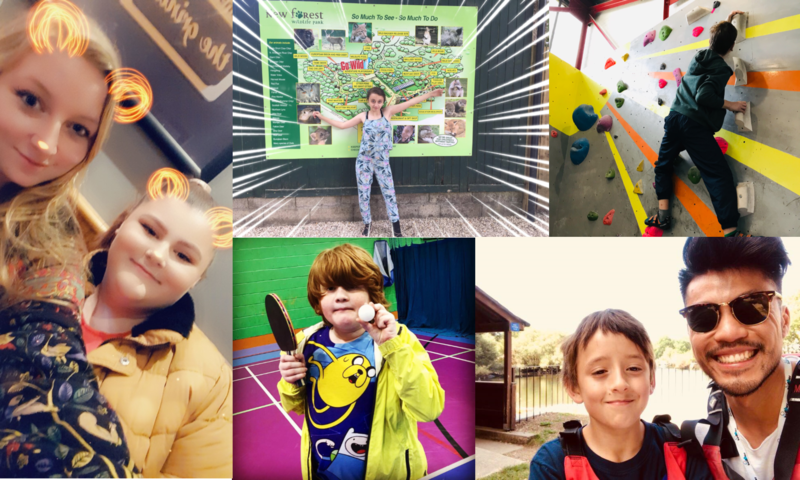 These are arranged on an ad-hoc basis and we welcome any ideas from young people and parents on activities or events you would like to see arranged. Just get in touch and let us know. Please get in contact to find out more about this provision. Email us at info@solentyouthaction.org.uk or give us a call on 02380 650514. Community Buddies is supported by Southampton IASS as part of the Rose Road Association. If your child is aged under 18, they require a gateway card to access this scheme, which you can apply for here.